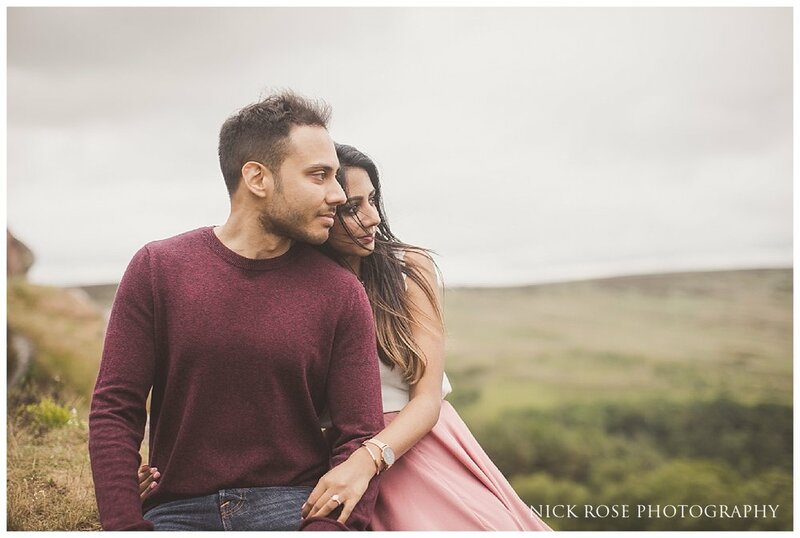 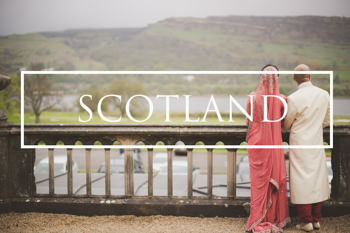 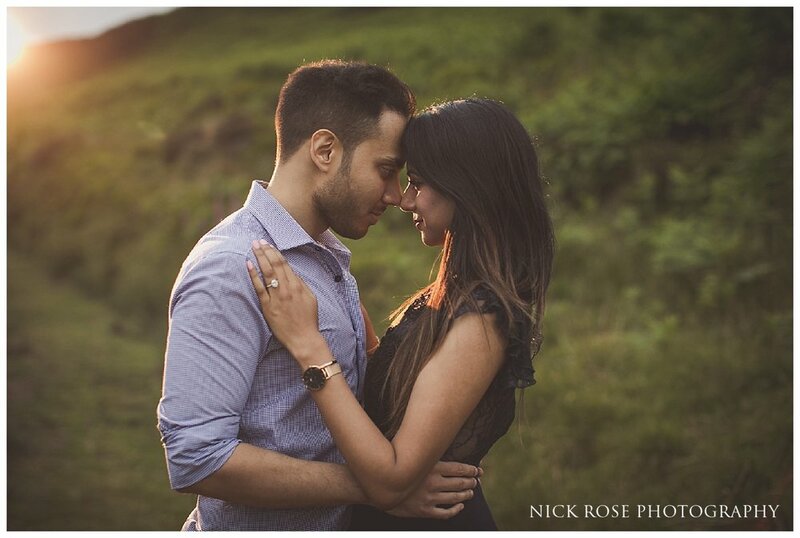 The Peak District is one of the most beautiful pre wedding photography locations in England and was the perfect location for Jaineel and Priyushi’s pre wedding engagement sessions in the UK. 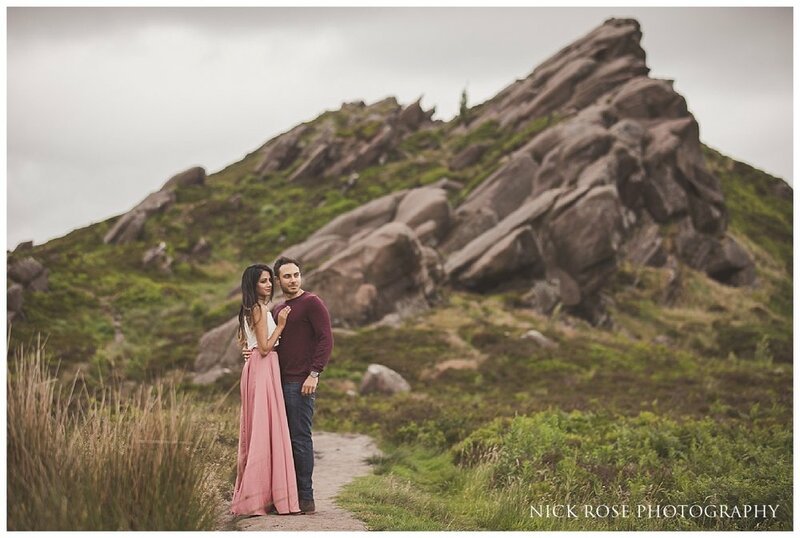 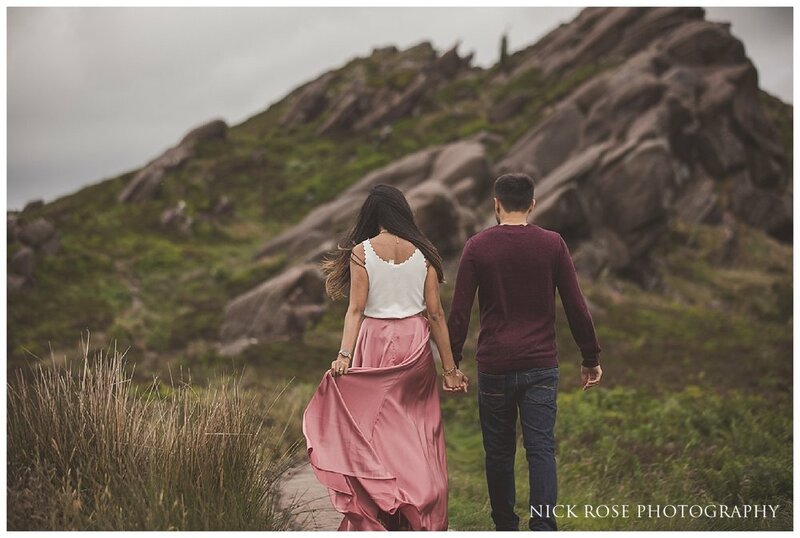 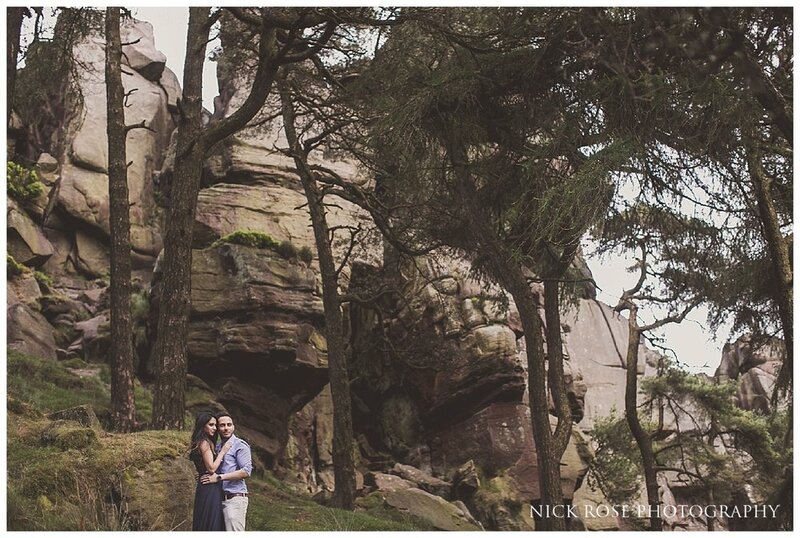 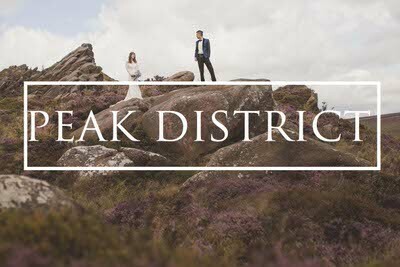 We spend a fun afternoon exploring the dramatic landscape of Ramshaw Rocks and The Roaches and it was the perfect way to capture a few images before the main Indian wedding events took place. 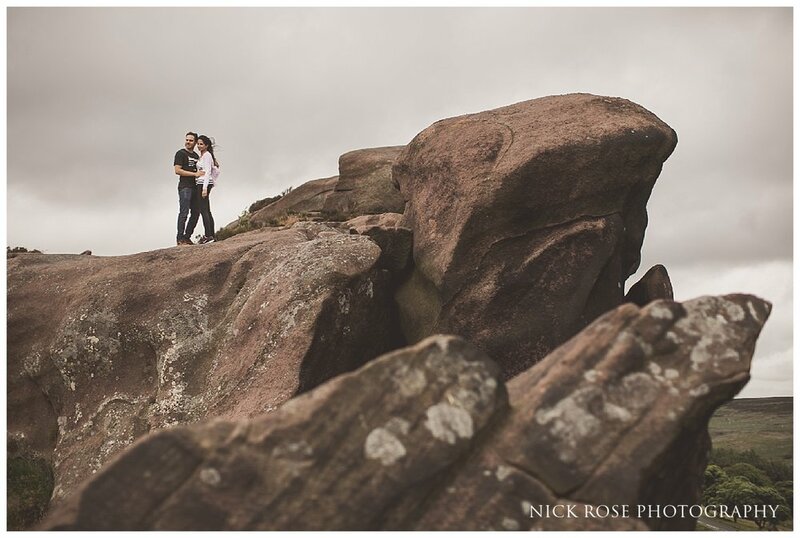 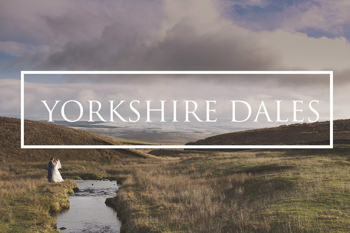 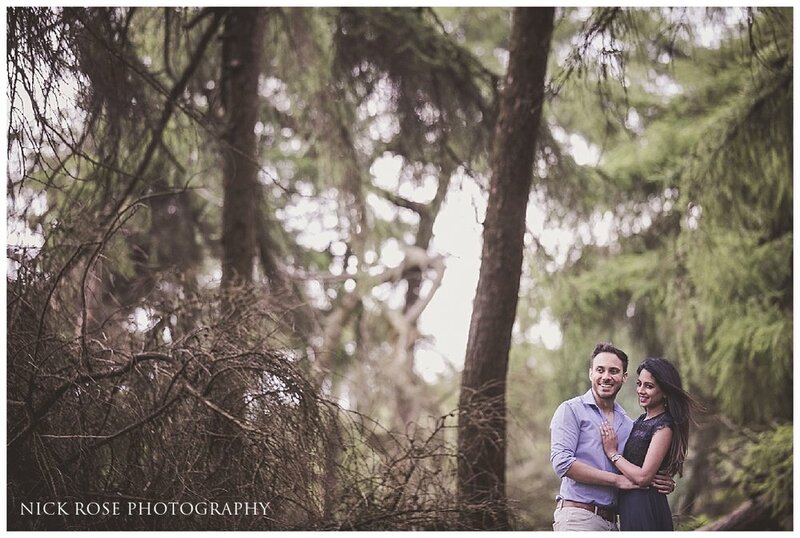 Here are a few images from this Peak District National Park pre wedding photography session. 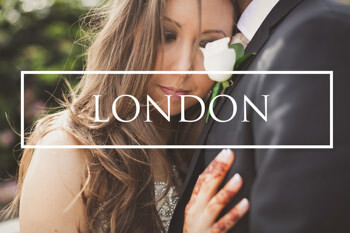 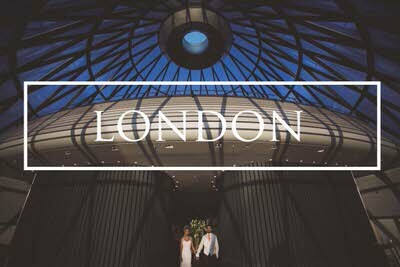 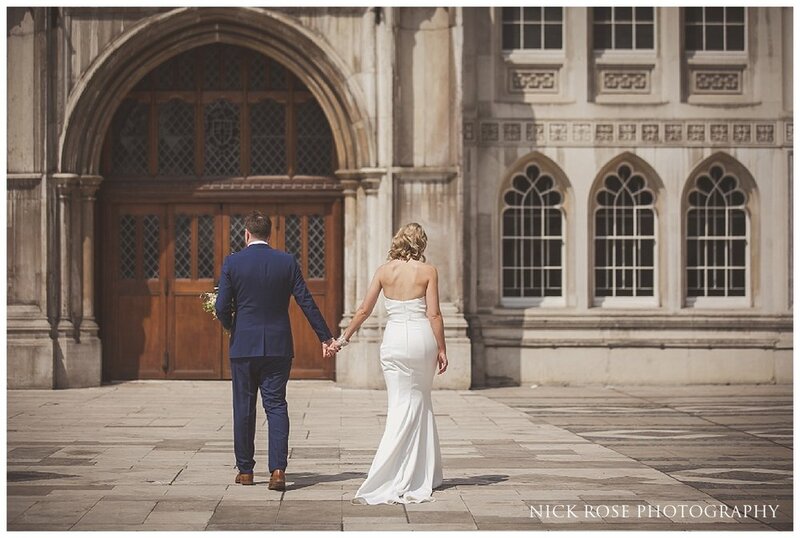 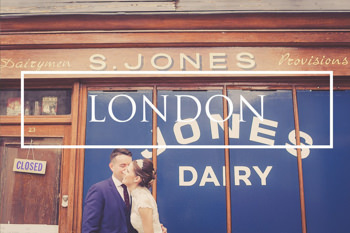 South Place Hotel in Moorgate really is one of London's hidden gems and was an incredible setting for Andrew and Victoria's beautiful wedding day. 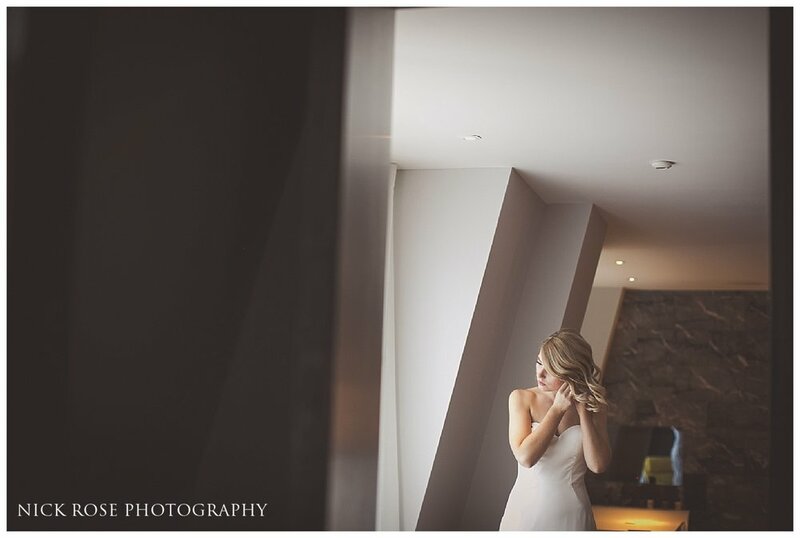 The day started with the bride and groom both getting ready at the hotel before an amazing first look which took place on the stunning rooftop terrace at the wedding venue before we spend a little bit of time around the city taking photographs and this was followed by a lovely wedding ceremony. 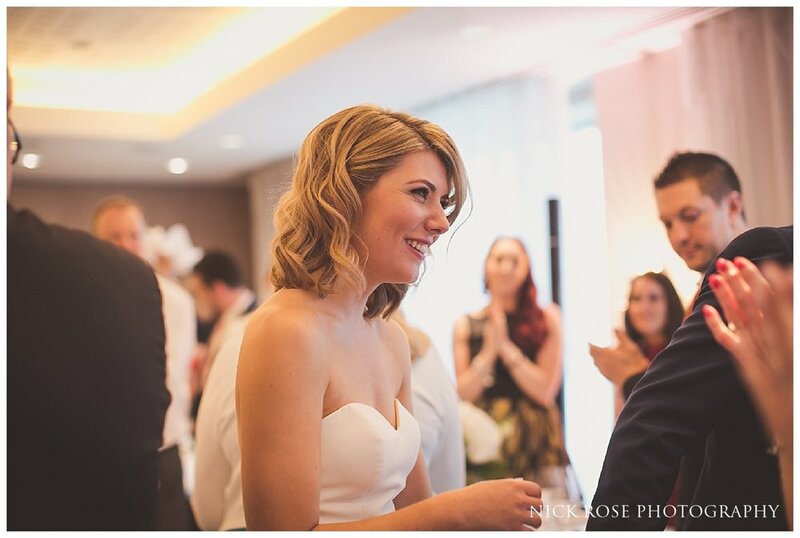 Reception drinks were held in the unique secret garden at the South Place Hotel and the roof to the garden was covered in beautiful flowers. 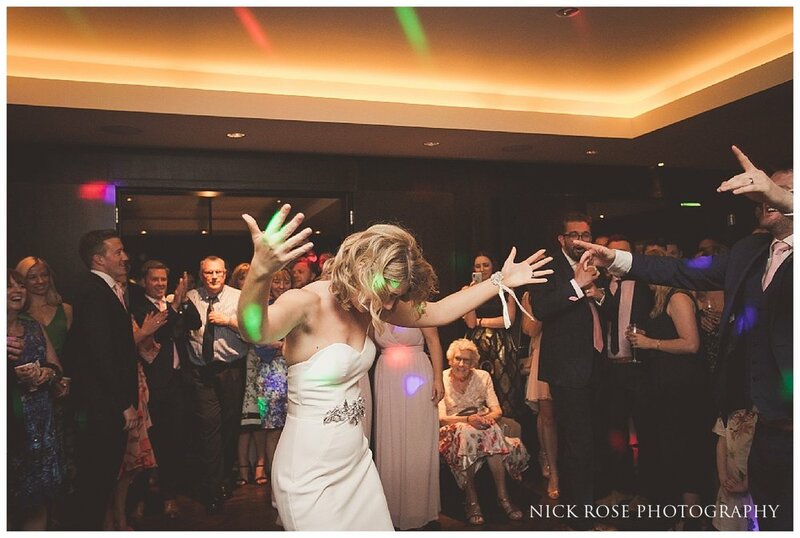 Following the wedding breakfast everybody hit the dance floor and the talented AJ Lewis kept the guests entertained well into the night. 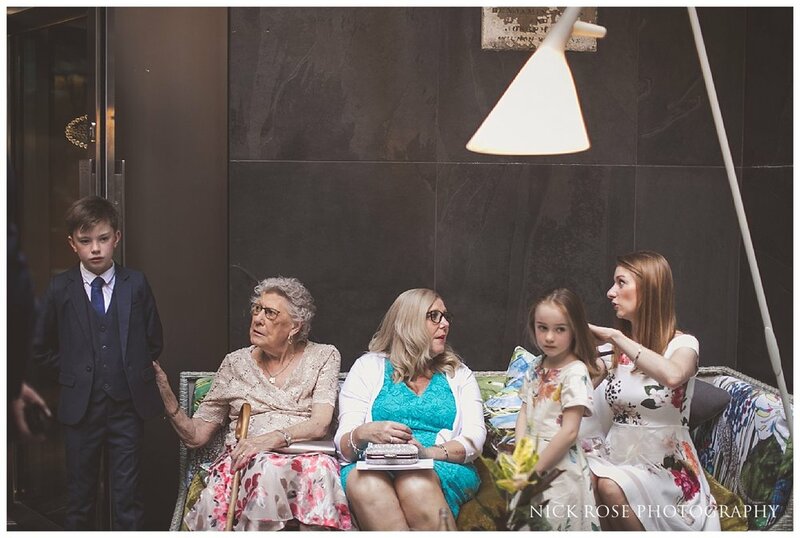 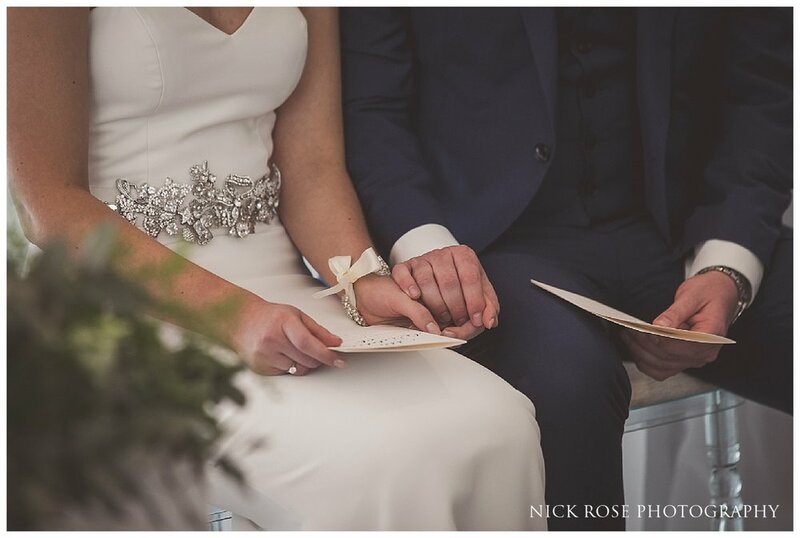 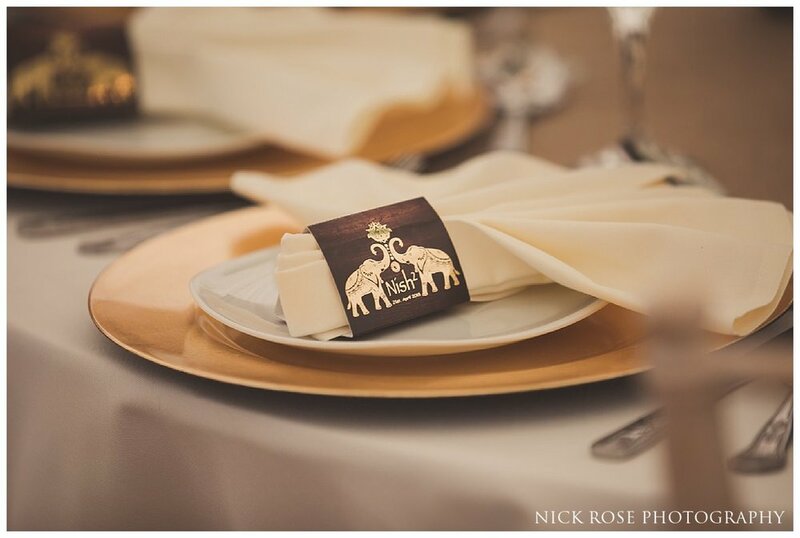 Everything was co-ordinated perfectly by Amy Frank at South Place Hotel and Andrew and Victoria were such a pleasure to work with. 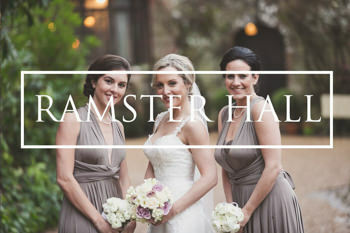 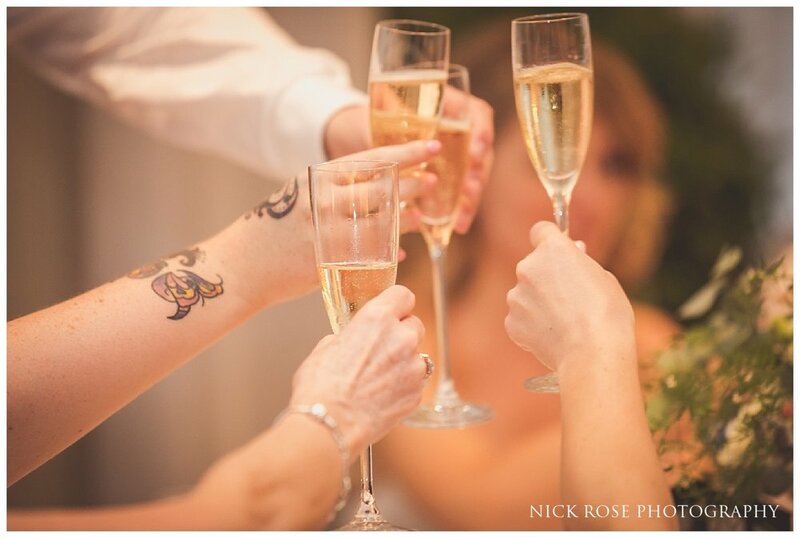 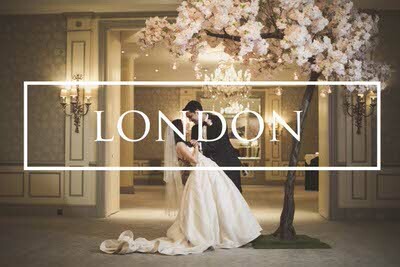 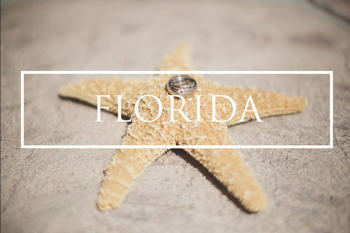 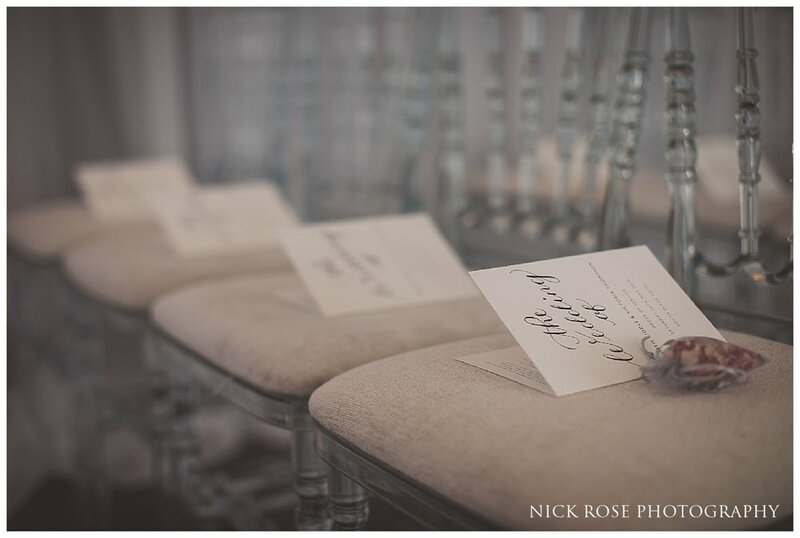 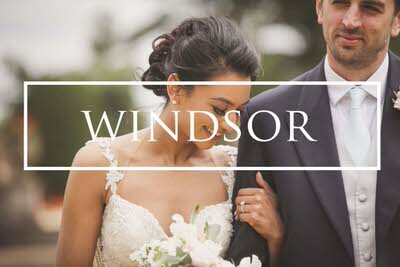 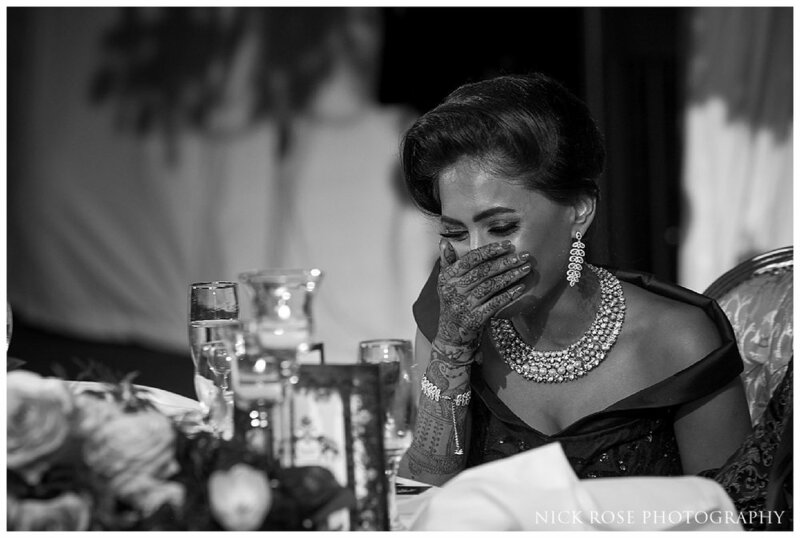 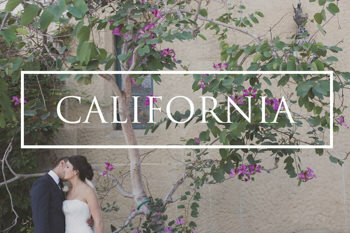 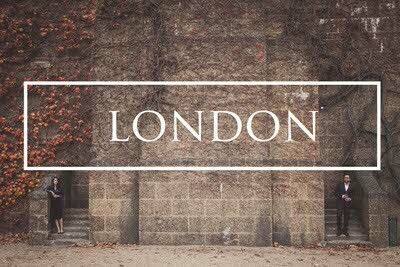 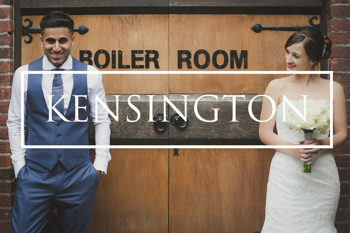 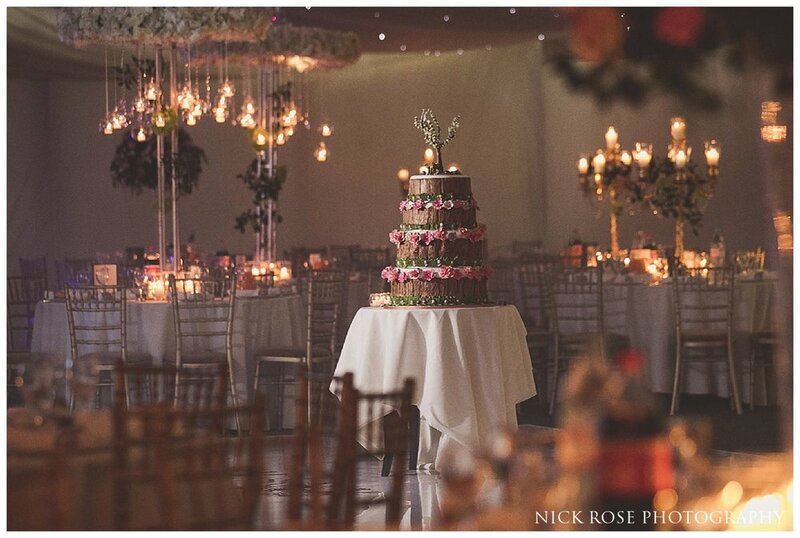 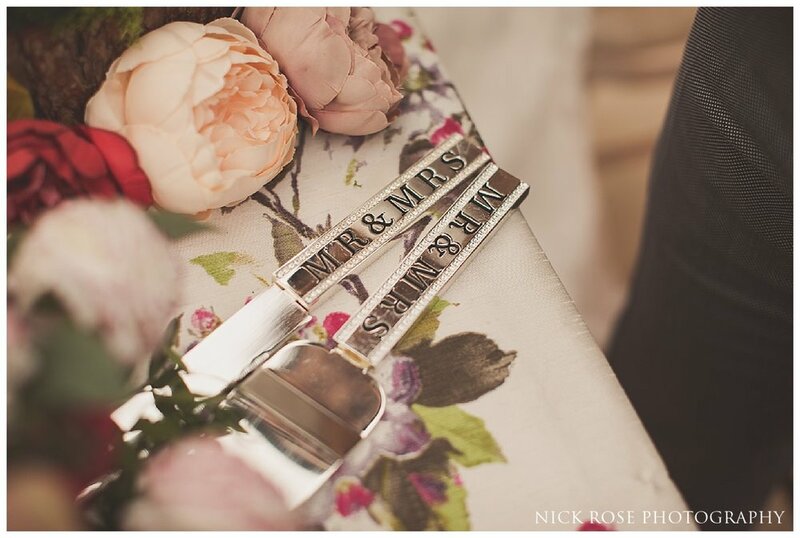 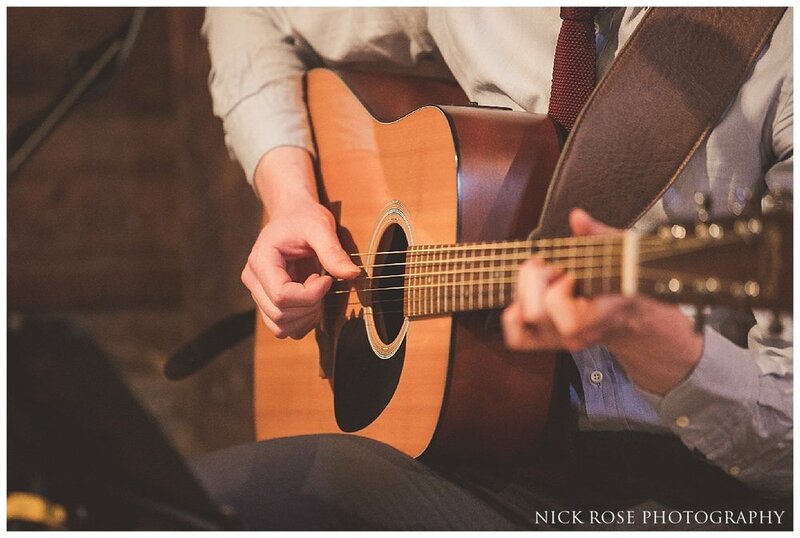 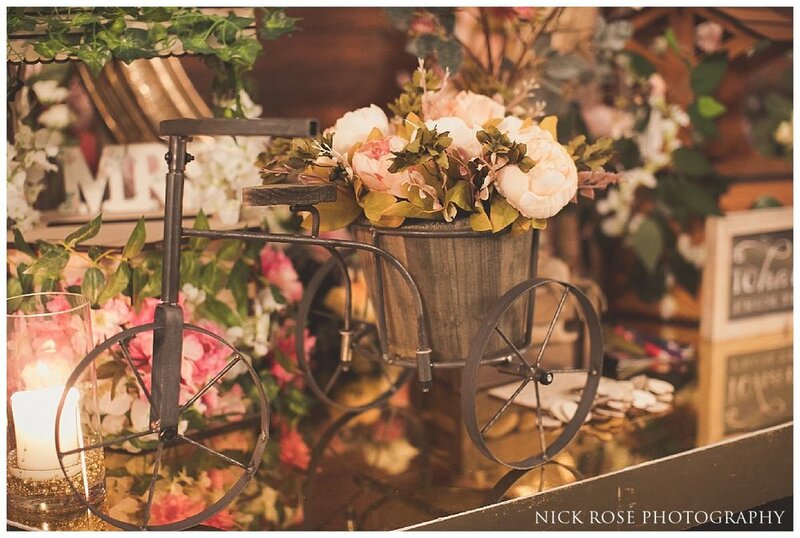 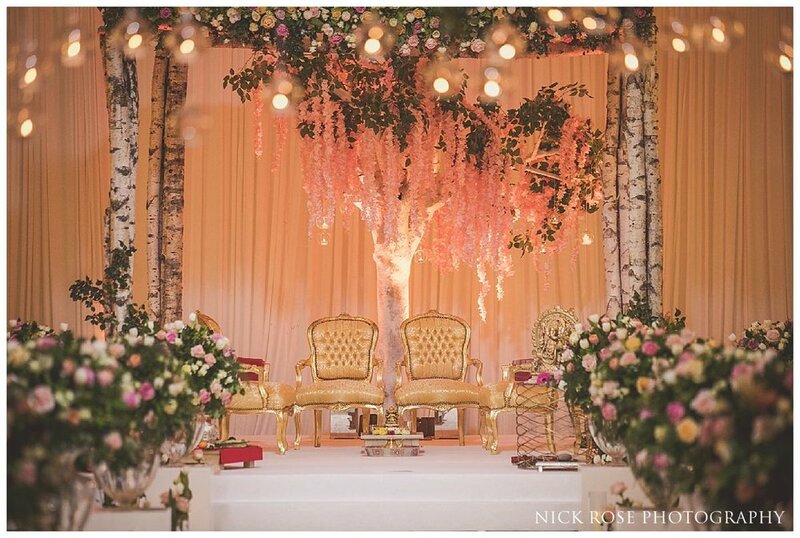 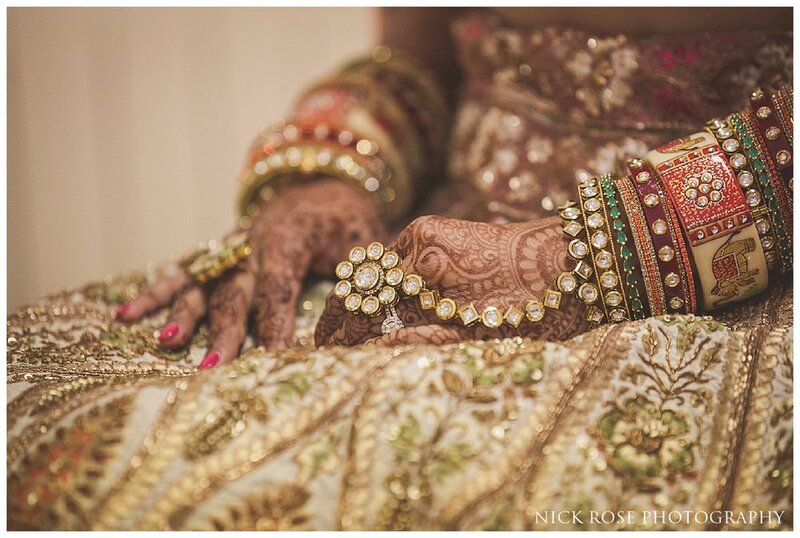 Here are a few images from this South Place Hotel London wedding. 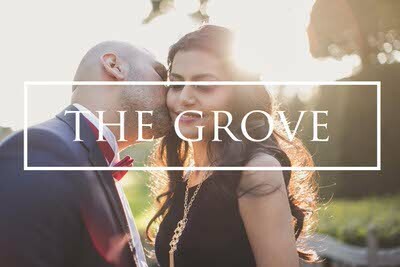 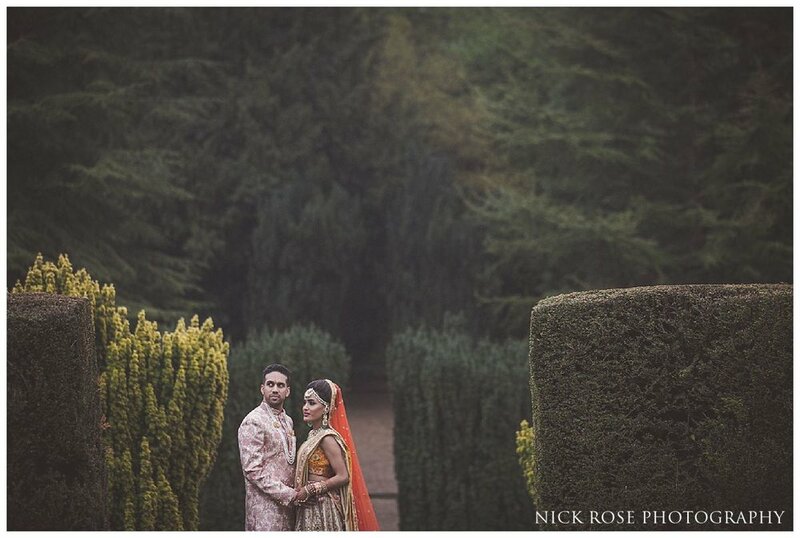 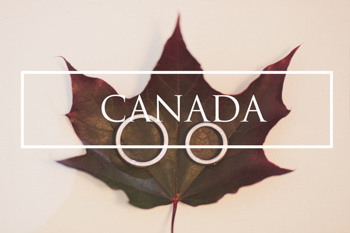 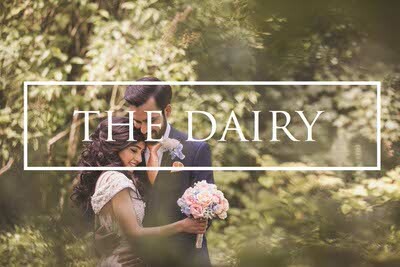 The first few events of Nish and Nishal’s incredible Indian wedding were unbelievably stunning and included a beautiful Autumn pre wedding photography shoot in Buckinghamshire and a lovely civil wedding at the Great Barn in Ruislip. 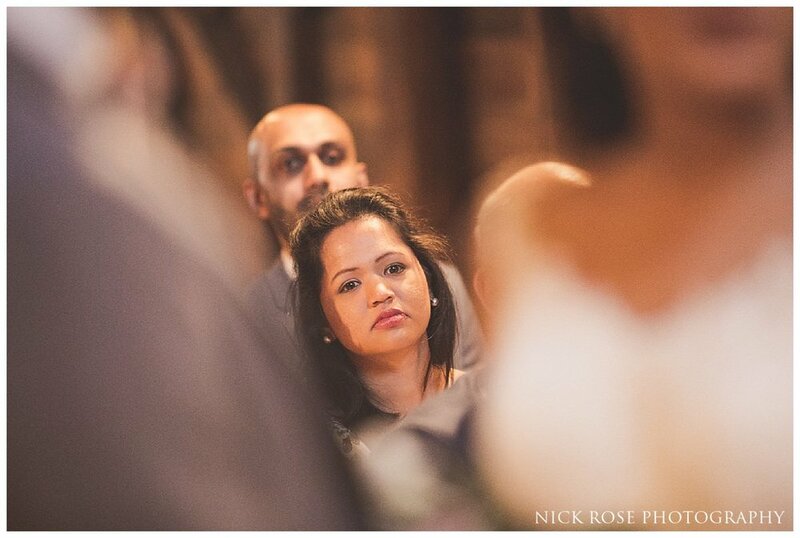 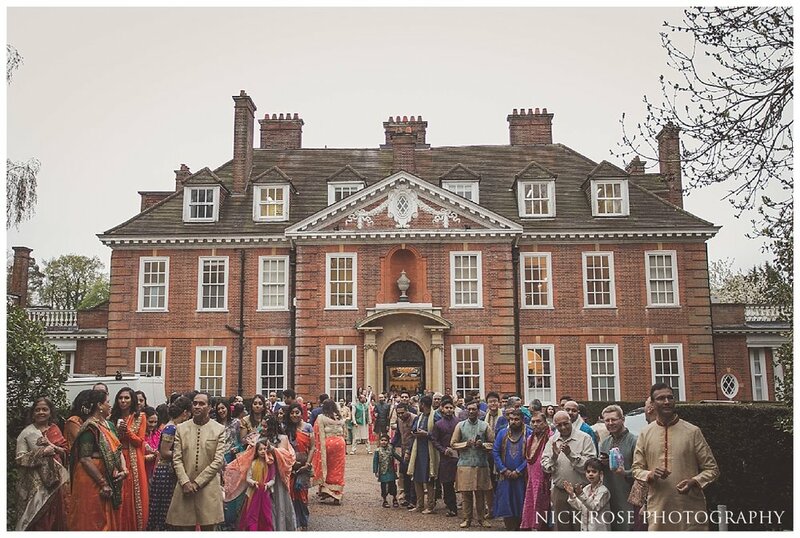 The pressure was definitely on for Nishal and Nish to deliver something amazing for the grand finale and they certainly did this with a perfect Hindu wedding ceremony and wedding reception at Hunton Park Hotel in Kings Langley. 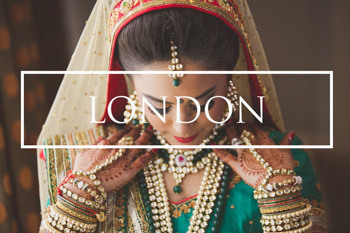 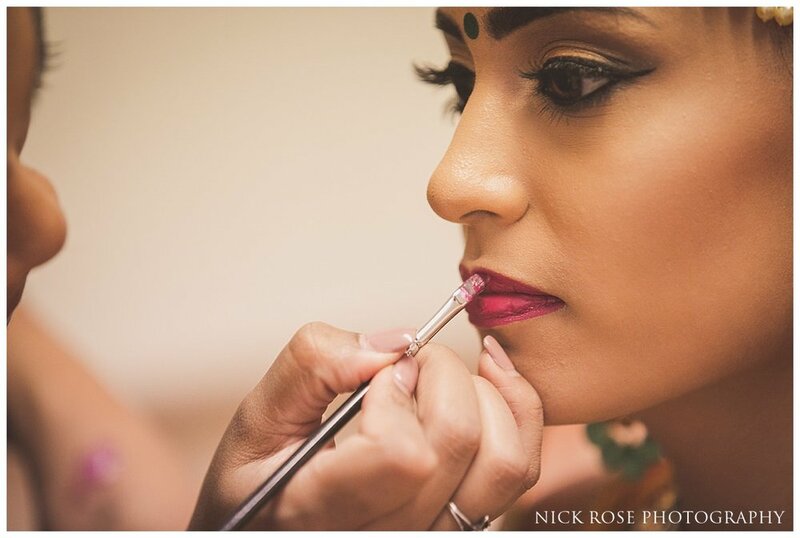 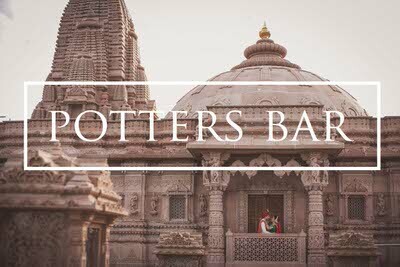 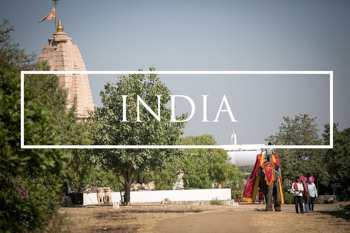 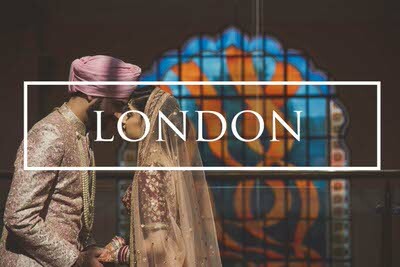 The day began with bridal preparations in the manor house as Nishal prepared for the big day and this was followed by the groom’s arrival and traditional Hindu Baraat which was energetic, fun and colourful. 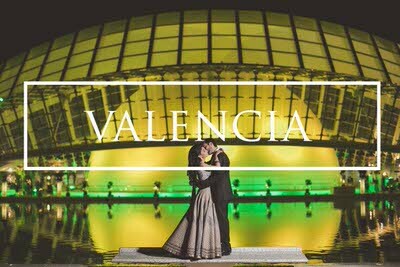 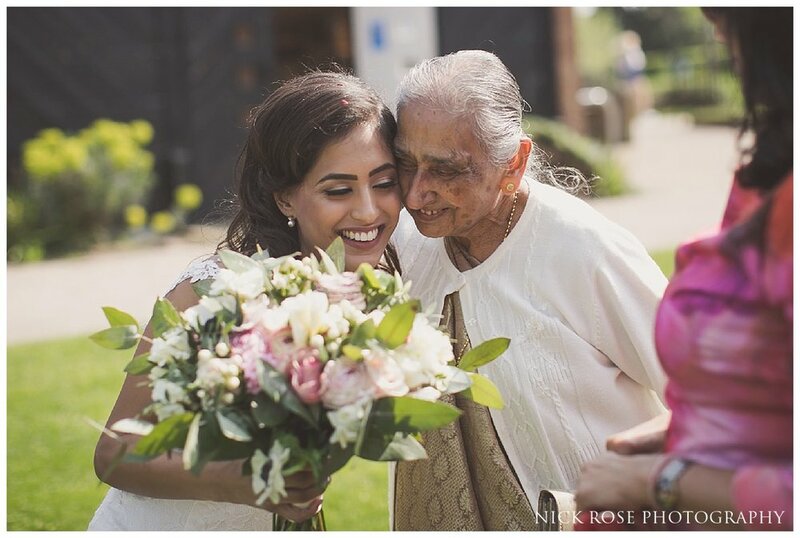 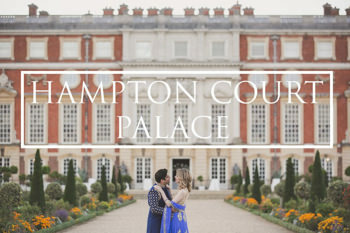 The Hindu ceremony took place in the newly installed grand marquee in Hunton Park and was filled with lots of emotion as this perfect couple tied the knot. 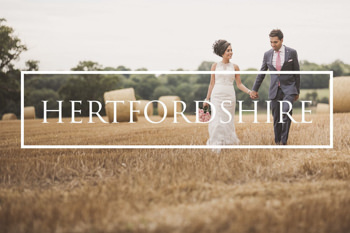 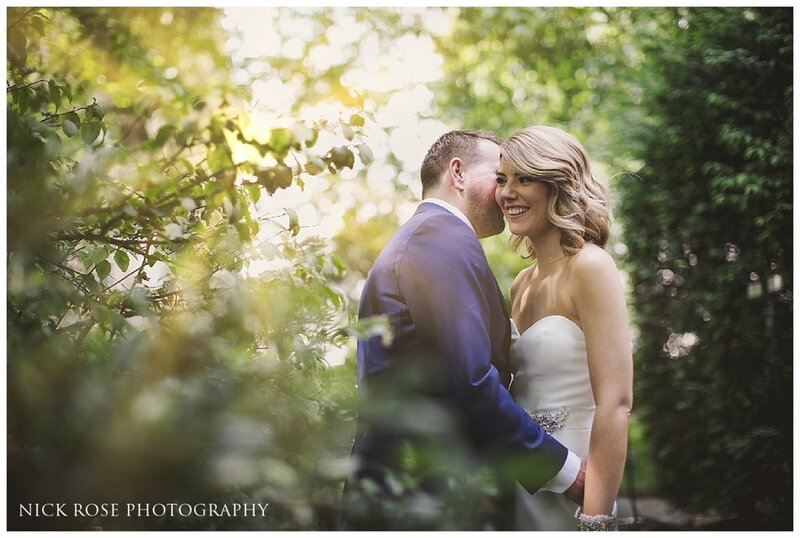 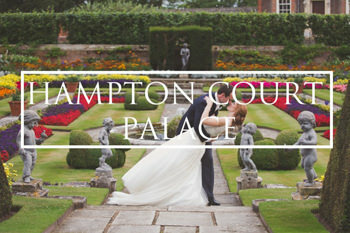 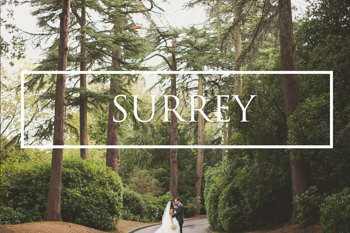 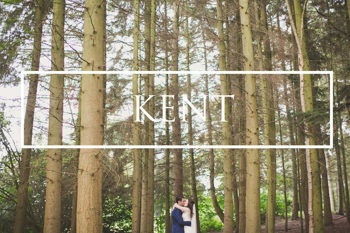 Following the ceremony we made use of the beautiful grounds at Hunton Park for the couples wedding photographs before the reception and dancing. 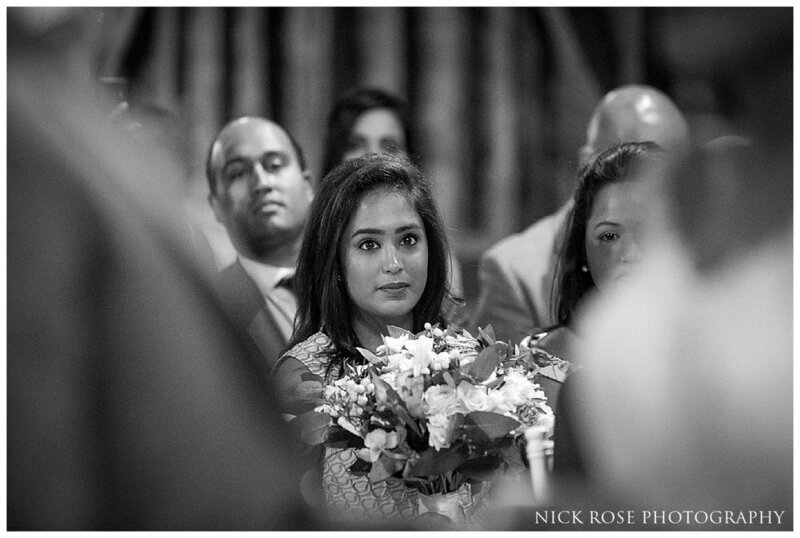 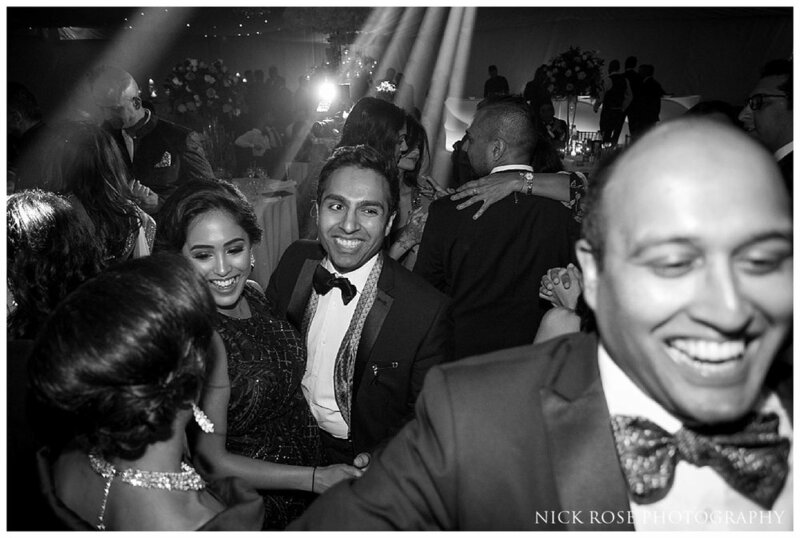 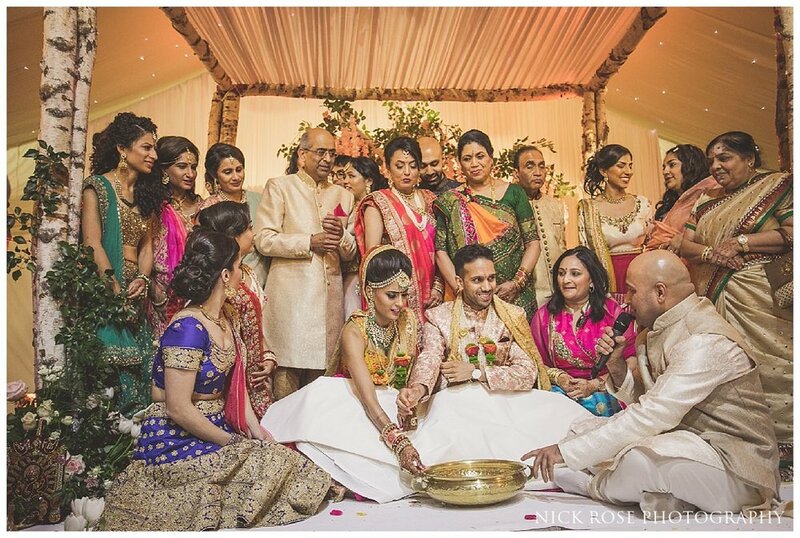 Here are a few images from this Hindu wedding ceremony and Indian wedding reception at Hunton Park in Kings Langley. 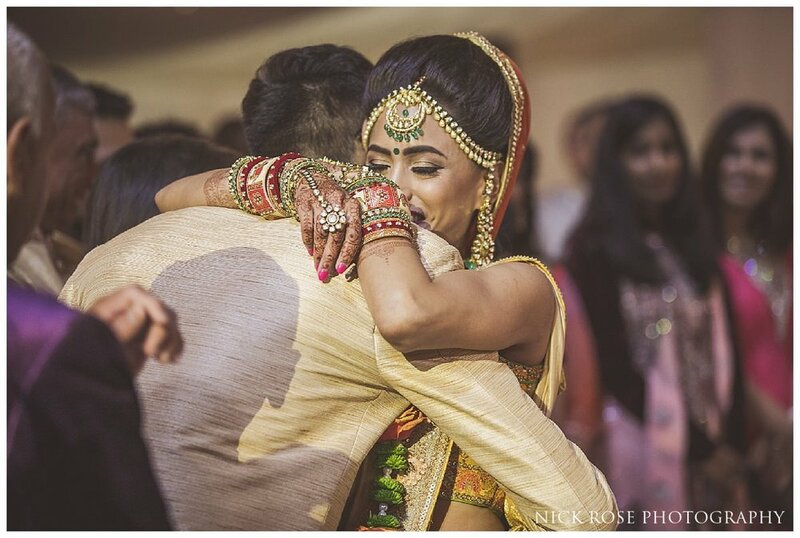 The first event of Nish and Nishal’s incredible Indian wedding week began with a stunning civil ceremony at The Great Barn in Ruislip and it was a beautiful start to this amazing wedding. 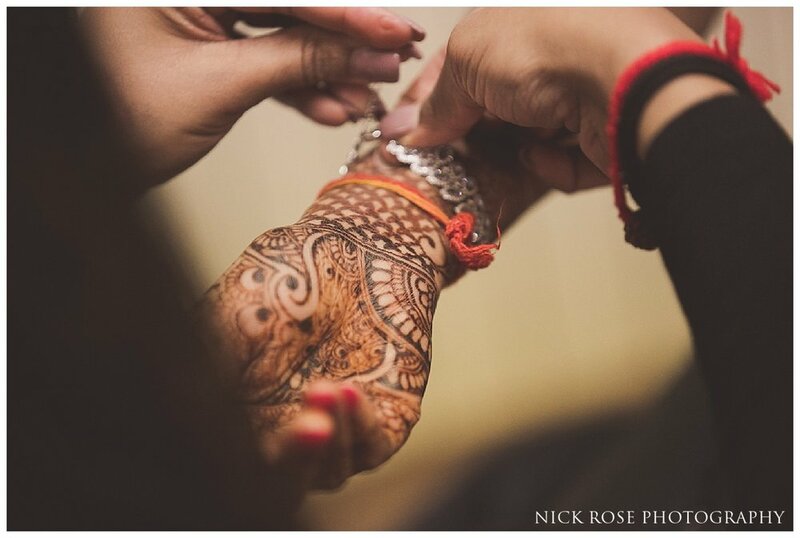 I was lucky enough to photograph Nishal’s twin sisters wedding a few years ago and so knew her and her family well and how lovely they all are and it was such a pleasure to be able to work with them again. 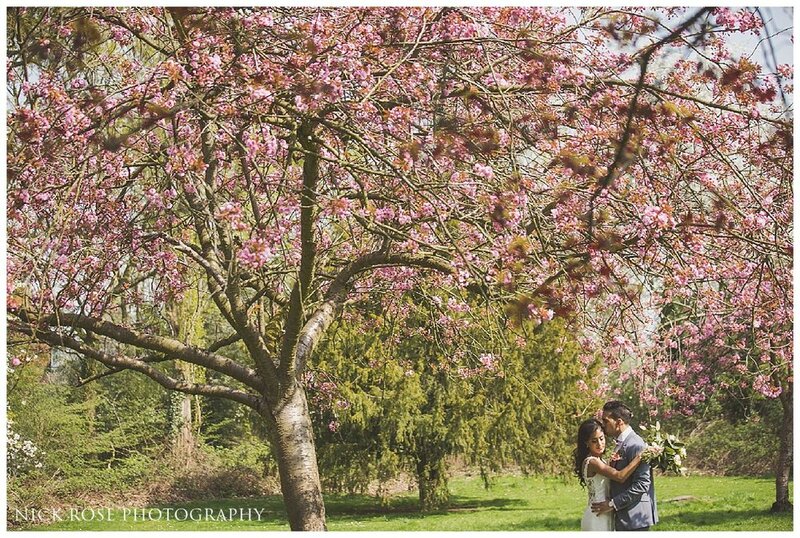 The Great Barn is such a stunning venue for a spring wedding and the timing was perfect for some beautiful blossom on the trees which was a stunning backdrop for the couples wedding photographs. 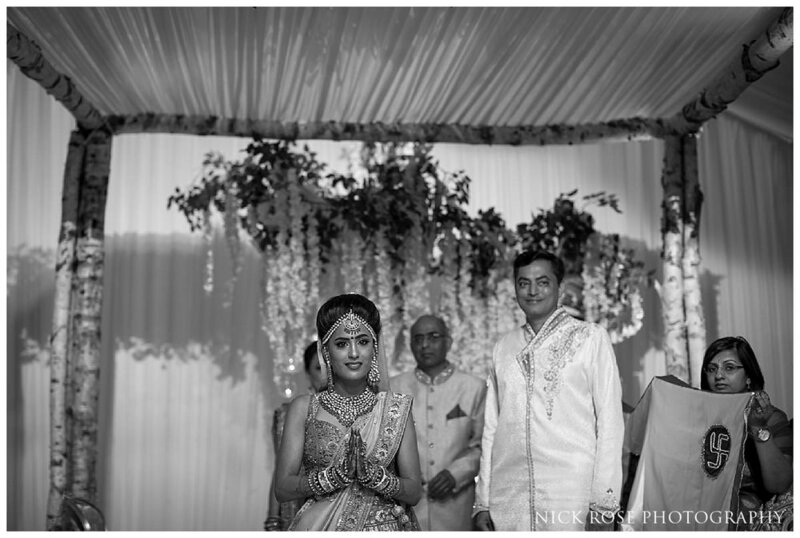 The ceremony itself took place inside the barn which is such a unique wedding venue and one of the oldest timber framed buildings of its type and Nish and Nishal had chosen to line the isle with stunning trees that created a fairytale setting for Nishal to walk down the isle as talented guitarist Sean Ahern played. 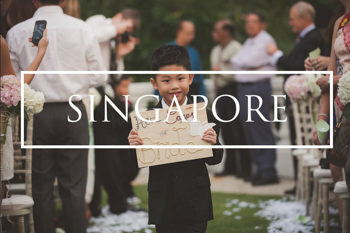 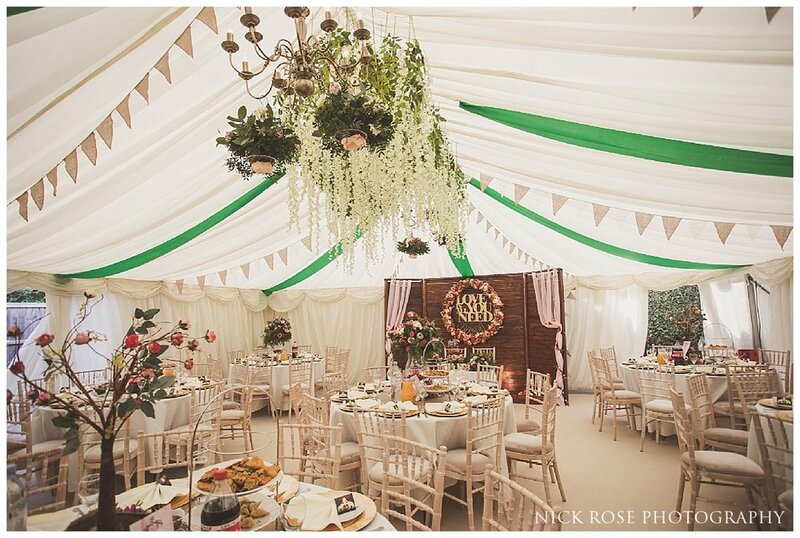 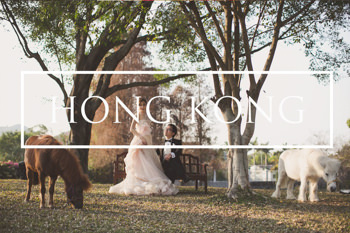 After the ceremony and the couples blossom filled photographs, we headed back to a beautifully decorated marque at the family home for high tea.